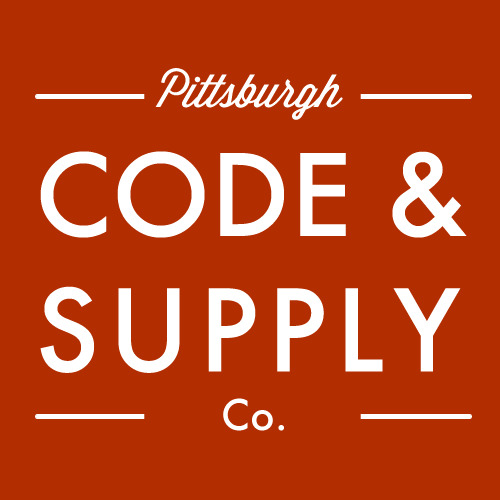 Organized by Code & S.
We're partnering with the Pittsburgh Food Policy Council and 412 Food Rescue to make a food access tool and work with food donation data! Come learn about the projects,* form teams, and start creating things for these wonderful organizations. Representatives from both organizations will be present to discuss these projects and work with the teams. * Quick pitches: 1. Create an interactive tool which includes a map that will help food access organizations plan their efforts and hungry people find affordable, fresh food. 2. Create a natural language processing tool which would allow food donors to report what they have to donate in plain English, then translate that into quantities, units, and food types that 412FR’s matching algorithm can use. Don't know how to code? No problem! We'll have activities for all skill levels to help us design and build the best tools for improving food access. Buy and sell pre-owned devices at the first ever C&S Technology "Yard" Sale, held inside the C&S space. Sellers, request a table ahead of time! (Email [masked] by 10am Thursday April 25.) We all tend to accumulate technology over the years that ends up collecting dust. Just because you thought you were going to repurpose that iMac G3 into an aquarium and lost ambition doesn't mean someone else wouldn't be thrilled to use it. So that's the idea here. Create a convenient place for our community to check out the goods and find some treasures. Doors open at 10am! Refreshments available for sale, benefits the Code & Supply scholarship fund. Sellers: - Please request a table by emailing [masked] by 10am Thursday April 25. Include first & last name, email and a cell phone where we can text you if necessary. No charge to get a table. - Sellers, watch for a reply email from us to confirm we got your request. - Sellers arrive by 9:30am on April 27 to set up your table. There is an elevator. - Tables are on a first-come, first-serve basis. If we get too many sellers, we'll start a wait list. - Anything you bring that doesn't get sold MUST be taken with you when you leave. Note that Calvary Episcopal Church (315 Shady Ave, East Liberty) is having a free e-Waste Collection this same day, April 27 from 10am - 1pm. - Pre-owned items only. No selling services. - Handmade items okay. Panel discussion from Pycon attendees.